Hampshire has always been a favourite destination for walkers, cyclists and nature lovers, but there are other countless opportunities to relax and unwind too. The numerous country parks and beaches offer the perfect setting to pack a picnic and simply enjoy being in the great outdoors. There are many sporting and adventure activities to choose from including windsurfing, kitesurfing horse riding. Home to two National Parks; South Downs and most famously the New Forest. Visit Portsmouth for the HMS Warrior and HMS Victory, or watch the ships as they come in and out of Southampton before visiting the historic remains of D-Day. 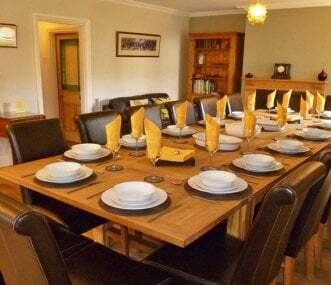 We have an extensive range of large group accommodation and party houses available, as well as groups of cottages. Use the map below to explore the region and choose your perfect holiday home. 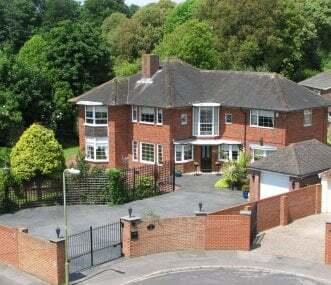 Located in the village of Landford near Southampton and the south coast. 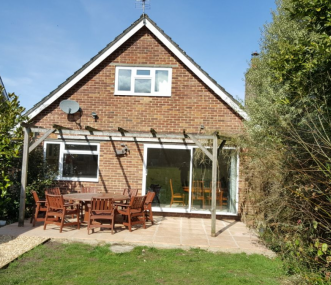 The chalet style home is perfect for a large family holiday or for a group of families looking to get away to the New Forest. Located in the charming village of Alverstoke, Gosport, close to Portsmouth with Gunwharf Keys and the historic Dockyard. Stokes Bay in front enjoying some views of the Solent and the Isle of Wight. 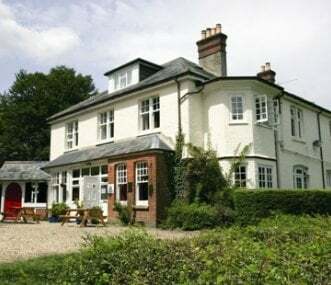 Located in a conservation area in Gosport, Hampshire, Bury Tower House offers 4* self catering accommodation for up to 18 in a beautiful Georgian Grade II listed detached house. 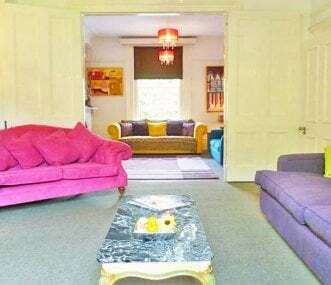 A fabulous Georgian Grade II listed house retaining many of its lovely original features. Sleeps 15. Dog friendly. Near beaches and the waterfront at Portsmouth. Great for girls weekends and families. 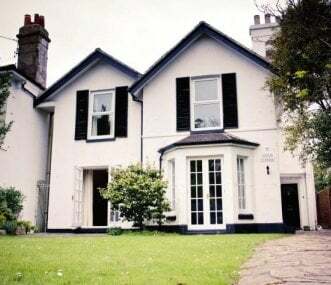 The Dairy House is a lovely sprawling detached Victorian house under a minute from the foreshore of Historic Portsmouth Harbour with 7 bedrooms, 5 bathrooms, sea views and a super fun games room. A beautifully converted Victorian school, now a lovely centre situated in the idyllic East Hampshire Countryside. Ideal for residential school trips, youth groups, daily groups and families. 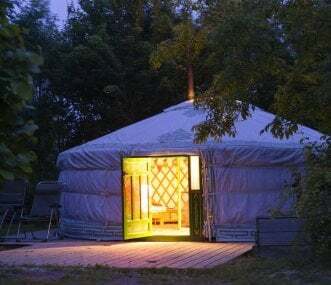 A yurt village - and six luxury shepherd's huts - nestled in the South Downs National Park in Hampshire. 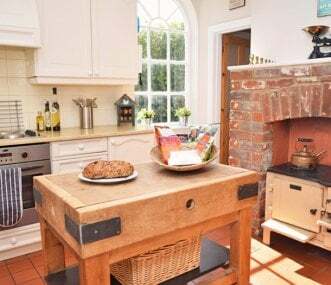 It's an idyllic, quiet rural spot that is perfect for families, friends or business groups.